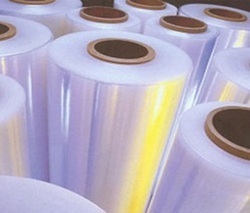 We are leading manufacturer and supplier of a superior quality range of LDPE Shrink Film & Rolls. 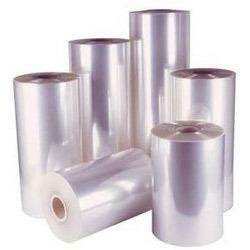 We are offering our valuable clients a high quality range of LDPE Shrink Film, Stretch Film and Shrink Film, etc. These products are manufactured by our experts using supreme class basic material keeping in mind the set international quality standards. 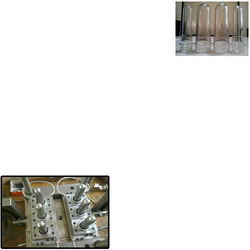 The offered products are highly acknowledged by our clients for their attributes like tear resistance, durability, scratch resistance, and optimum finish. 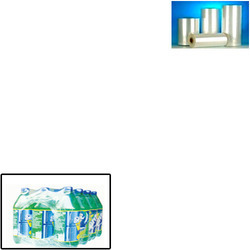 Our clients can avail these products at the most affordable rates. 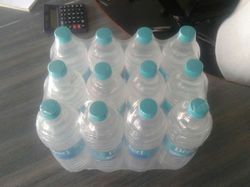 Prominent & Leading Manufacturer from Anand, we offer heat shrink film, ldpe heat shrink film, ldpe shrink film and shrink film. 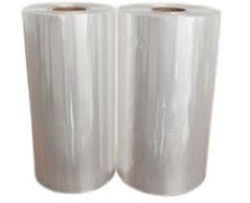 We are a leading Manufacturer of stretch film from Anand, India. 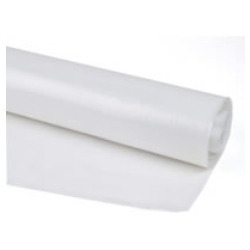 Leading Manufacturer of polyethylene film from Anand. 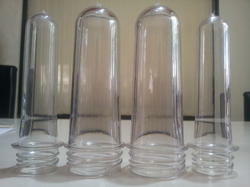 Pioneers in the industry, we offer pet preform from India. 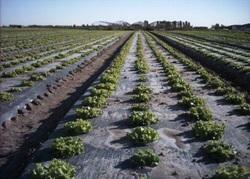 Prominent & Leading Manufacturer from Anand, we offer polyethylene sheet. 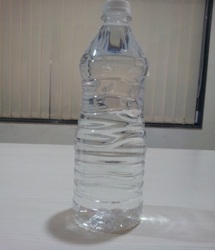 Providing you the best range of ldpe shrink film for packaging with effective & timely delivery. 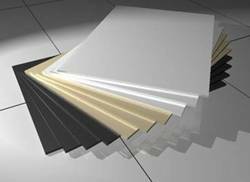 Leading Manufacturer of polyethylene sheet for interior decoration from Anand.